Jimmy Page has confirmed that Led Zeppelin will release a live album as part of their upcoming 50th Anniversary celebrations. “I can't give the game away, but there's a recording that’s another multi-track that we'll release,” Page reveals in a new interview with the UK’s Planet Rock magazine, reports Music Week. “It's so different to all the other things that are out there. It's another view compared to [2003’s] ‘How The West Was Won’ or [1976’s] ‘The Song Remains The Same.’ I'm looking forward to people hearing that. Featuring newly-remastered audio, the collection delivers highlights from the band’s legendary shows at the Los Angeles Forum and Long Beach Arena on June 25 and 27, 1972, with the two nights sequenced to replicate a single concert from beginning to end. 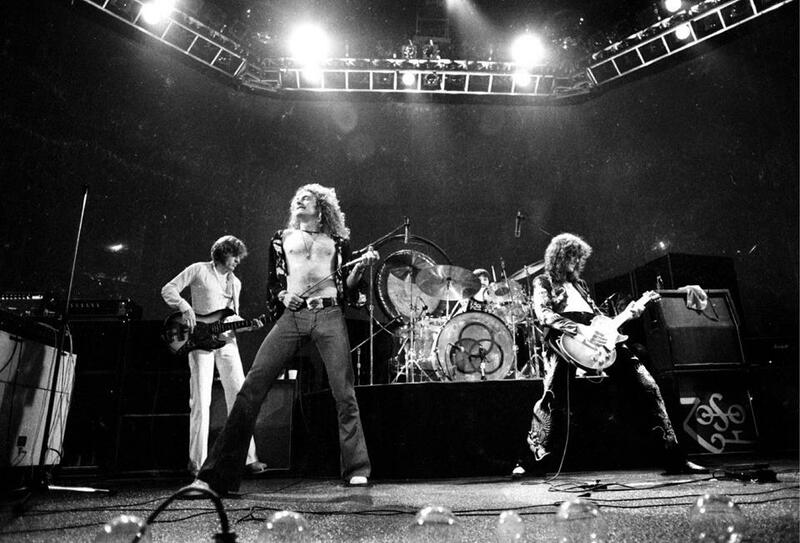 The Planet Rock session also sees the guitarist address the possibility of Led Zeppelin regrouping for future live shows – a decade after their last appearance in London in 2007. Page confirms that the band members have connected to compile material for the forthcoming “Led Zeppelin by Led Zeppelin” book, which is due in October. The new issue of Planet Rock magazine will be published with four collector’s covers to mark the 50th anniversary of the iconic band; the embossed black and gold foil covers carry the Led Zeppelin logo along with a design that together configures to make a zeppelin airship.